I for one had never even heard about VPark before trying out their TC100 mod, and even after doing a bit of searching online, I didn’t find out much about the company. Luckily the cardboard box that the mod came in had an address and website on the bottom. Their site is little more than a presentation page for their Vpark mod line – yes, they do have a few mods on the market – with a contact email, but it seems they are based in Orange County, California. The devices are built and packaged in China, though, as anyone can tell from the hilariously broken English used in the user manual. 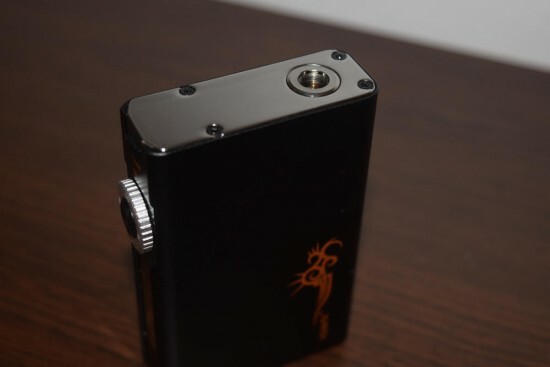 The VPark TC100 VT/VW mod comes in an unimpressive black cardboard box with nothing but the company logo and a sticker detailing its main features to speak of. It’s definitely not the fanciest packaging I’ve seen, but, it’s what’s inside that counts, right? 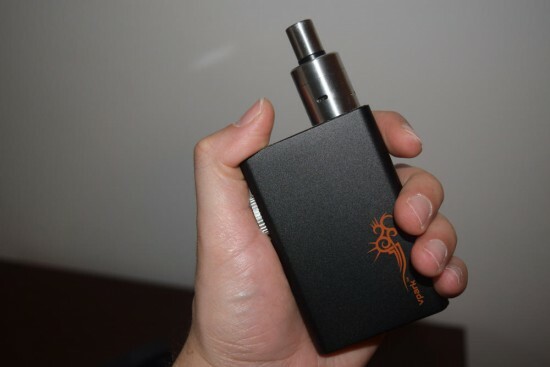 Normally, I would describe the VPark TC100 box mod as a large device, but after using behemoths like the SMOK X Cube 2 and Koopor Plus, I would say it is of medium size. At 22mm x 60mm x 91mm, it’s definitely not the most comfortable mod to hold, especially if you have small hands, but there are bigger devices out there and for a dual-battery mod it’s pretty decent. The build quality is not the best, but it’s definitely above average. The aluminum body looks and feels sturdy, apart from the battery cover on the bottom, which rattles like crazy when there are no batteries inside. Luckily, once you’ve inserted the two 18650 batteries and closed the lid, the annoying sound goes away, leaving only the rattling sound of the plastic firing button located inside the menu wheel. However, rattling plastic is much less irritating than metal. The 510 connection is spring-loaded, I like the matte finish of the mod and the black and red color scheme is one of my favorite. Overall, the TC100 is a nice looking mod. Even though box mods are fairly common nowadays, the VPark stands out thanks to some unusual design choices that left me a bit confused at first. The controls and LED display are located on the side of the device, only instead of buttons, you have a plastic dial and a wheel. I don’t know about you, but I for one was surprised. It turns out that these two strange elements not only replace the usual button controls, but the whole settings menu as well. The “menu wheel” serves both as an on\off switch for the mod and as a switch between wattage and temperature control modes. Using the plastic dial above the wheel, you can set the wattage and temperature according to your atomizer resistance. In wattage mode, the VPark TC100 has a power range of 1 – 100 watts, while in temperature mode, it can be set anywhere between 200°F-600°F/100°C-315°C. Scrolling with dial takes a bit of getting used to, as easily overshoot your preferred temperature/wattage by turning too hard, but you soon get the hang of it. Turning the dial in short bursts allows you to change setting in 0.1 increments, while keeping it turned lets you increase or decrease power much faster. And that’s really all there is to it; no menu to go into, no button combinations, just a wheel, a dial and a fire button. But the thing I liked most about the VPark TC100 was the LCD display located under the menu wheel. Most mods have the info displayed horizontally, in small font, to ensure that everything fits on the small screen, but not this one. Here, everything is shown vertically, in large enough font to make it easily readable, and the screen is also just bright enough to make it visible even in bright sunlight. 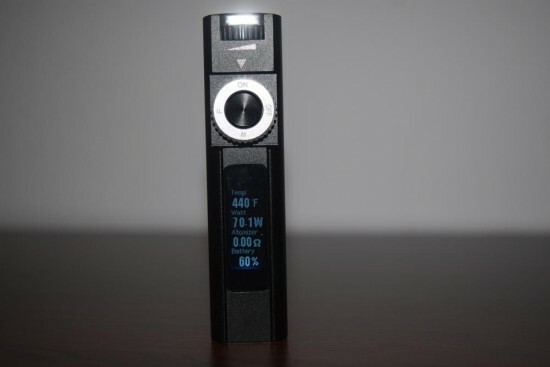 The LCD display shows the current temperature or wattage settings, depending on what mode the device is in, the resistance of your atomizer and battery life in exact percentage rather than a tiny depleting battery icon. I personally think it’s better than most mod displays, overall, but I do wish it would also show voltage under load in real time. Temperature control is probably the main draw of the VPark TC100 mod. 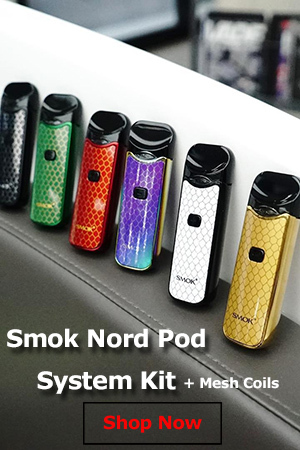 It’s what everybody seems to be into these days, but with so much competition from big names like SMOK and Siegelei, a new company would really have to come up with something special to get a share of the market. 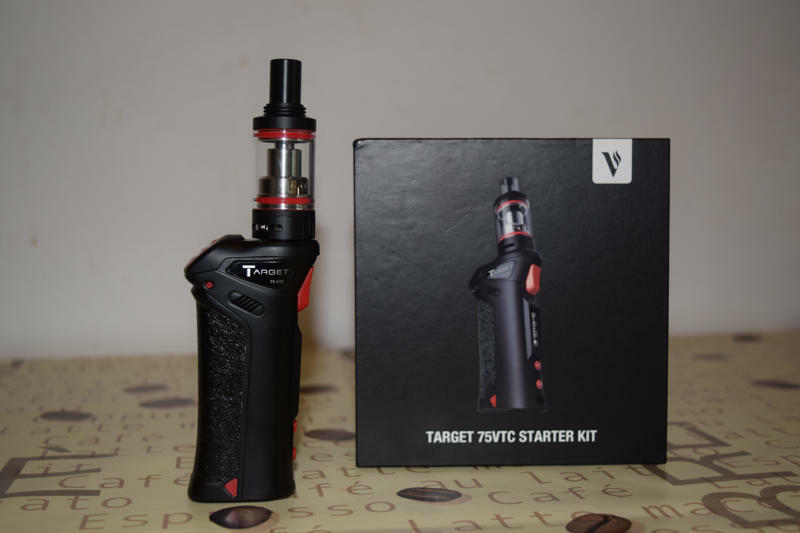 VPark did a decent job of implementing this technology into the TC100, meaning that it works in the specified temperature range and doesn’t burn cotton wicking, but it only supports nickel (N1200) coils. That’s better than nothing, but with big players introducing new materials like titanium and stainless steel, the VPark isn’t exactly the most advanced temperature control mod you can buy. It does however support extremely low coil builds, down to 0.1Ω, but only goes up to 1.0Ω, which clearly shows that VPark implemented temperature control with sub-ohming in mind. Bottom line, it’s a decent TC mod, but not if you plan on using titanium or stainless steel builds or a resistance higher than 1 ohm. I personally still prefer to vape in wattage mode, as I’m a big fan of kanthal Clapton coils, so that’s what I’ve been mainly using the Vpark TC100 for. This mod fires all the way up to 100 watts, which for the vast majority of vapers – myself included – is more than enough. You can do all sorts of crazy builds on it and get tons of vapor, or use high-quality sub-ohm tanks like the awesome TFV4 and get just as much vapor with less hassle, either way, the TC100 provides sufficient power to ensure an enjoyable vaping experience. Interestingly, it fires down to 1 watt as well, and I was curious to see what that’s like, since most other high-power mods only start at 6 watts. Nothing happened, but I was using an 0.30Ω dual-coil Clapton build, and I think you have to ramp up the resistance to a few whole ohms in order to get at least a fizzle at that low a wattage. 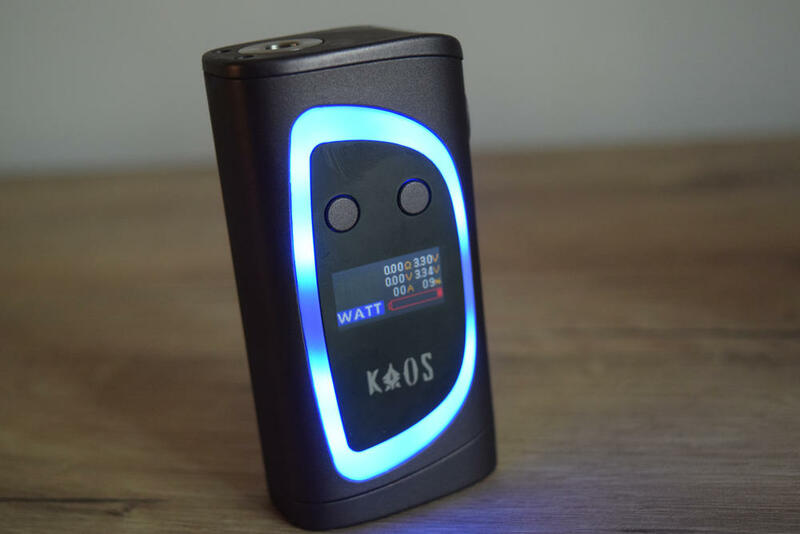 Battery life on the TC100 obviously depends on what kind of batteries you are using, the wattage/temperature you’re vaping at and how much you are using it, but the mere fact that it takes two 18650 batteries is an indication that it has an above average battery life. If it’s any indication, I got about two full days of it with two LG HG2 INR batteries, vaping at around 70 watts. That’s pretty decent in my book, but you can probably get even more if you lower the wattage a bit. Please note that the VPark TC100 does not have a charging port, so you need to have smart battery charger. While it may not be the most advanced temperature control mod out there right now, the VPark really makes up for it in responsiveness and ease of use. Doing away with a complicated options menu makes the TC100 is a breeze to set up for beginners and advanced users alike, making it a good entry-level choice. 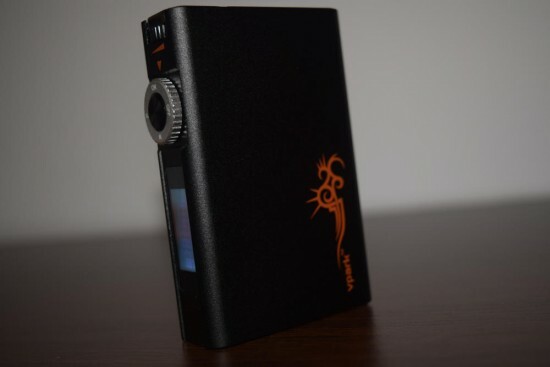 With a maximum power output of 100 watts, this thing also packs quite a punch, allowing you to vape down to 0.1Ω resistance, and even though there are much more powerful devices out there, anything over 100 watts is just overkill, in my opinion. Some extreme cloud-chasing enthusiasts may venture into the 160 – 200 watts range, but for most vapers, 1oo watts is more than enough. 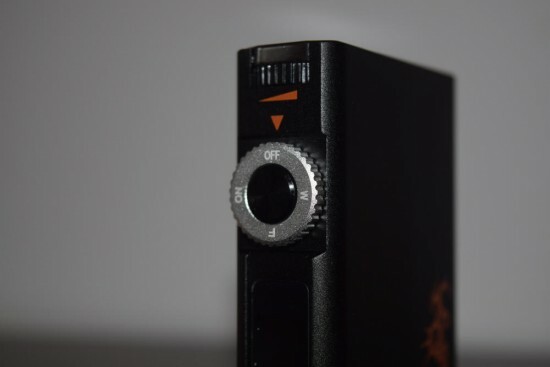 The build quality of the TC100 is ok, although some elements, like the battery cover needed a bit more refinement, and the unique controls are intuitive and beginner friendly. 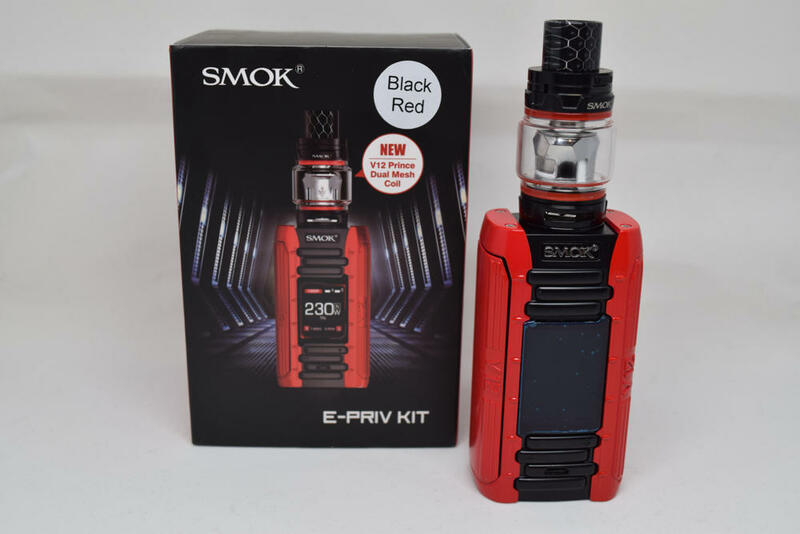 I for one would gladly be recommending this mod to anyone wanting to experience high-power vaping and temperature control, if not for one small detail that just might be a bit of a deal breaker for a a lot of people – the price. The VPark TC100 is currently sold for $80 at Heaven Gifts, and I couldn’t really find a better price anywhere online. That’s a lot of money for a mod that while decent doesn’t really excel in any department. 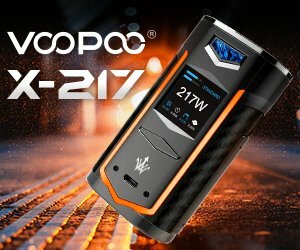 The new 200 W Koopor Plus can be yours for just $49.99, while the tried and true SMOK X Cube 2 sells for $69.99, so why would you spend more on an average mod? I really can’t say TC100 is worth the price, considering the vast array of options we have nowadays, but if that were to go down, or if you can get a significant discount, I would say go for it.